70% of change initiatives fail...to meet expectations. The answer to this problem is found in the ability to successfully transfer ownership of change initiatives down through the ranks of your organization. Loyalty Solutions Group delivers a turnkey, systematic approach to creating buy-in at every level of your organization. Not like any other book resource guide. This content of this resource guide can be uncovered in 20 minutes or less by skimming the call-outs. 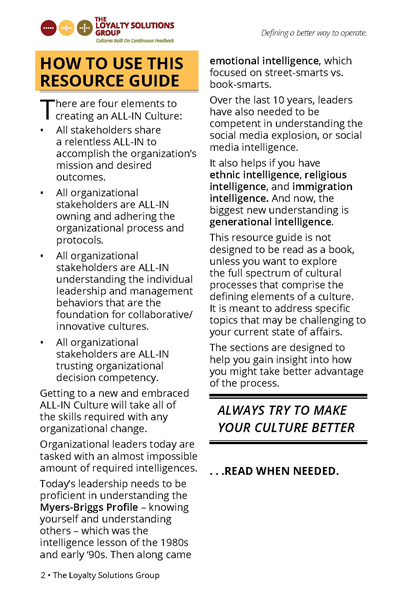 Can You Survive the Age of Disruption, Creating the All-in Culture is a resource guide for those curious about creating the "all-in" collaborative culture. John shares his successes and steers us clear of his failures by intimately defining interpersonal behaviors and organizational processes that solve the age-old riddle of what it takes to create the "All-in" collaborative culture. 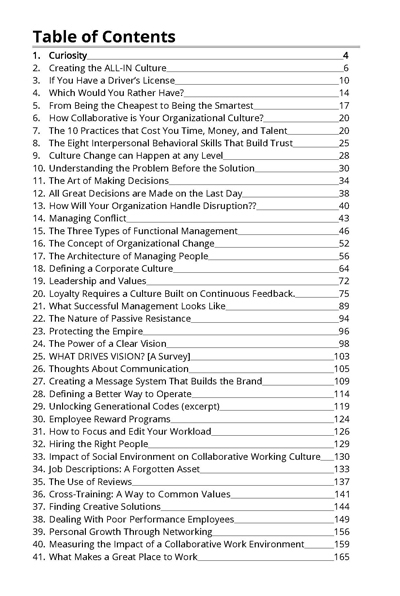 This guide is centered around 4 core tenets of organizational breakdown and 8 interpersonal communication skills that aid in developing and maintaining a collaborative work environment while providing the tools necessary to bridge the generational gaps within the workplace. Technology has enhanced communication but has also dampened our abilities to operate comfortably in a "fully-collaborative" environment. 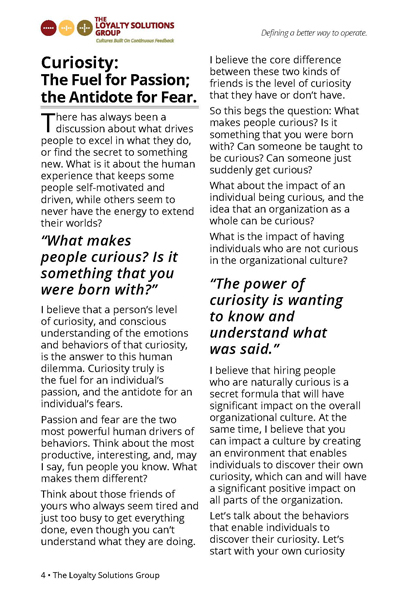 This resource guide defines specific behaviors that aid in the development of a thriving community of collaborators - where communication springs in every direction, curiosity leads to innovation and the all-in culture becomes the only culture. 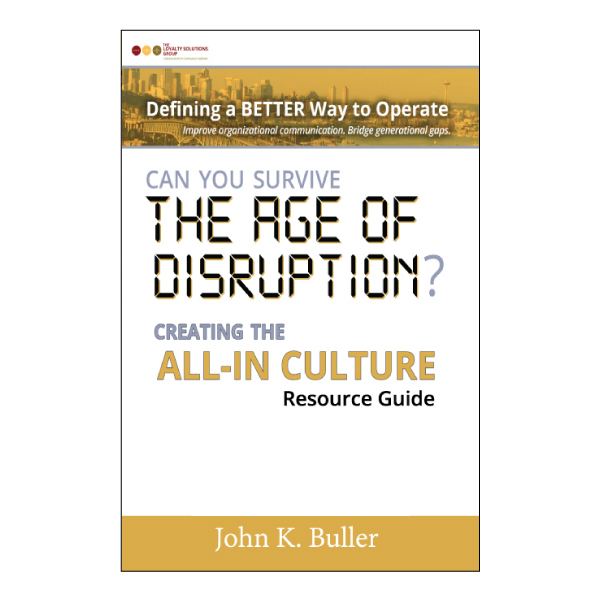 John Buller has over 40 years of experience in leading organizations in developing high performance collaborative cultures that which both employees and customers/clients can express loyalty. 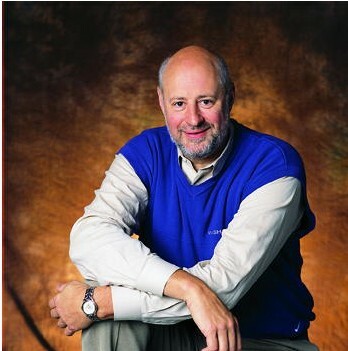 He spent 20 years working for the Bon Marche, moving through the executive ranks in training and marketing. Also served as CEO of Tully's Coffee. 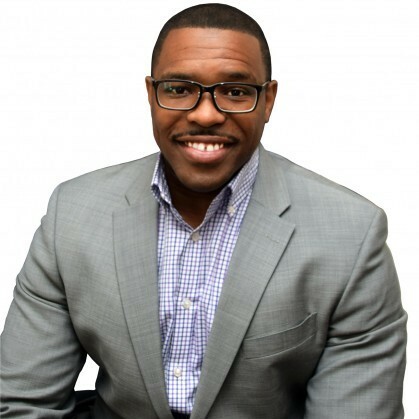 Sam Thomas, a former United States Marine and graduate of University of Washington - Michael G. Foster School of Business, is passionate about forming meaningful interpersonal relationships and specializes in brand identity. After Sam designed and published John's second book, Can You Survive the Age of Disruption?, the two formed a unique partnership that transcends generational and cultural boundaries. Together, they are introducing a revolutionary behavioral approach to creating high-functioning, collaborative cultures built on trust and respect. Click Here to Purchase: Can You Survive the Age of Disruption? 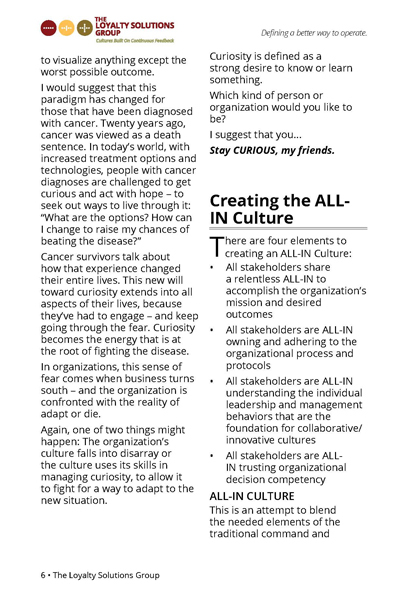 Creating the All-In Culture.